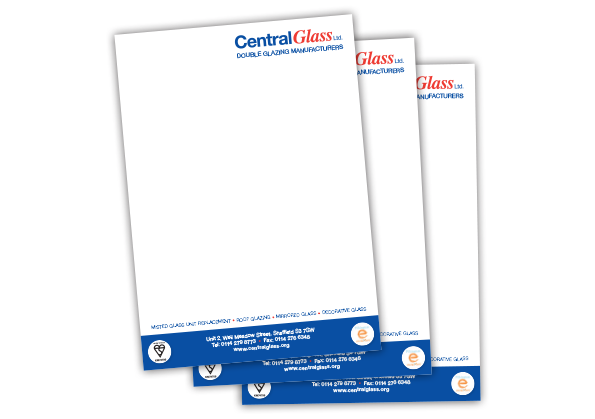 An A4, single sided letterhead for Central Glass Ltd.
Congratulations to Sheffield Window Centre! 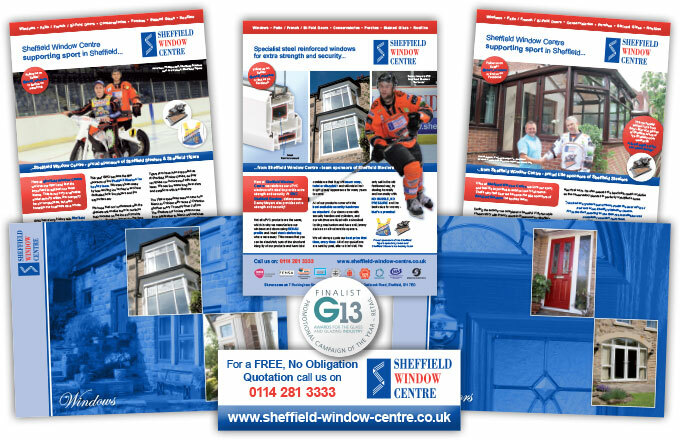 We would like to congratulate Sheffield Window Centre for being shortlisted as a finalist at the G13 Awards (Awards For The Glass And Glazing Industry) for ‘Retail Promotional Campaign of the Year’. 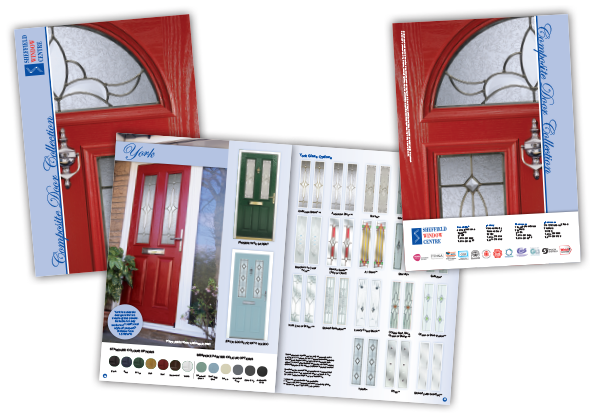 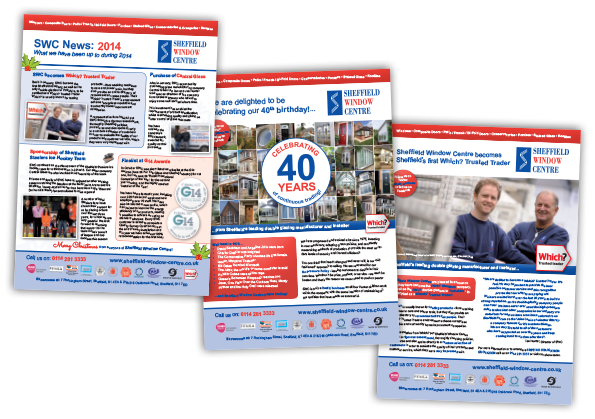 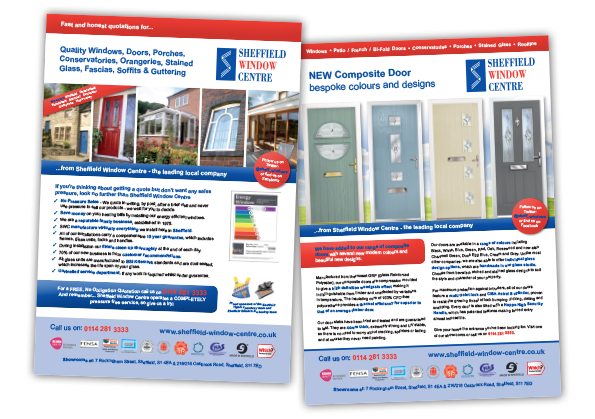 Their entry features advertising and brochures designed by us here at New Start Design. 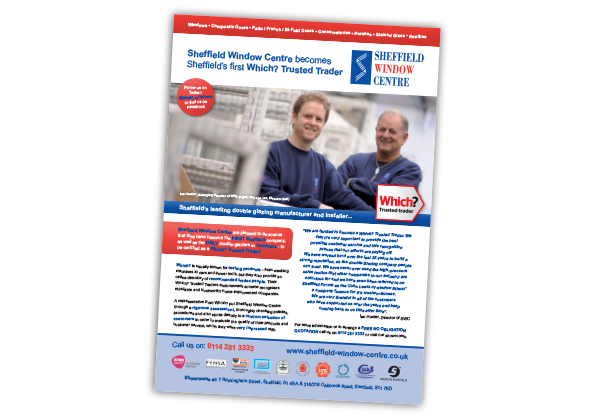 The awards will be held at the Hilton Hotel on Park Lane, London on the 29th November 2013, where the winner will be announced and we wish them the very best of luck!